Are you having a wonderful weekend? Mine has been pretty busy. Work has picked up and the last couple of days have been crazy. So it's no secret I have an obsession with Orla Kiely. 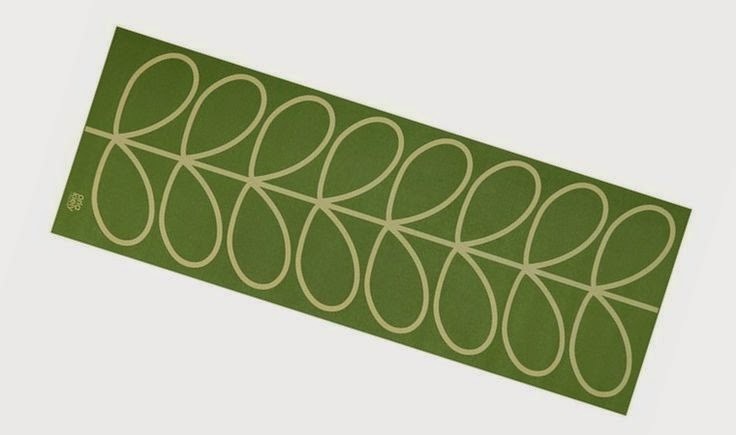 Ever since Target opened in Canada I have drooled over all the Orla Kiely makeup bags that they carry. And I've maybe bought two or three... 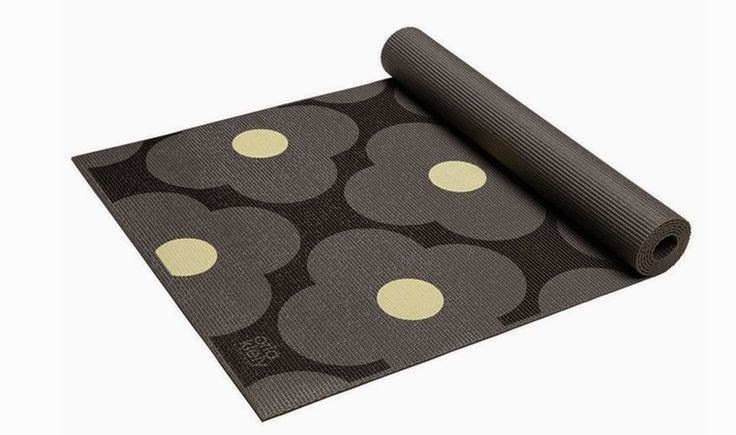 But I just found out that there will be a Yoga line in the U.S. stores designed by Orla Kiely. My fingers are crossed that it comes to the Canadian stores. Plus, I need a yoga mat. We have no carpets in the two TV rooms (I use yoga DVDs) and laminate flooring will not feel nice on my knees. At least that's how I'm going to sell my reason for buying a yoga mat to Adam. Not often do I fall for fancier items of clothing. Ok, shoes, maybe. But typically I like a dress or skirt that can be worn everyday. It seems the one time of year that I start eyeing up clothing that can be worn at fancier events is around and during the Christmas season. 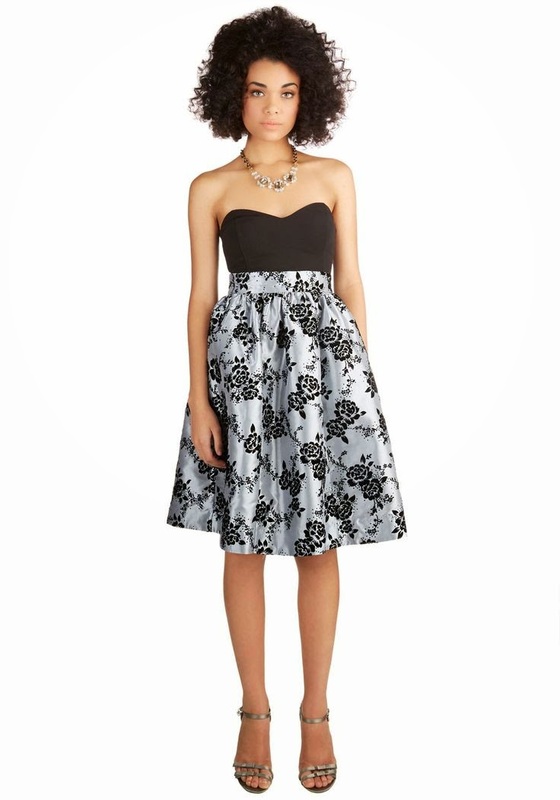 So when I saw this skirt on the ModCloth website, I completely fell in love with it! Pairing it with a black strappy tank top and cardigan and black tights would be perfection. 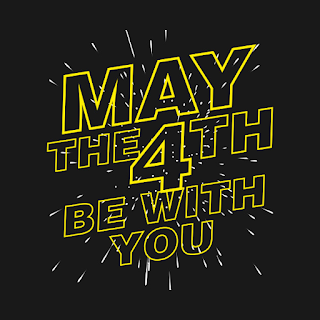 I hope the rest of your weekend is great! P.S. Have you entered my giveaway yet?